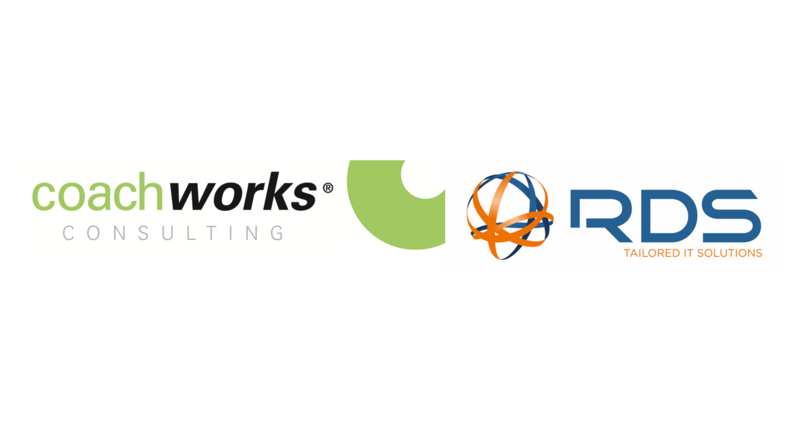 RDS Global & Coachworks Consulting have today agreed to form a strategic alliance to the benefit of both Companies and most importantly, their respective client bases. 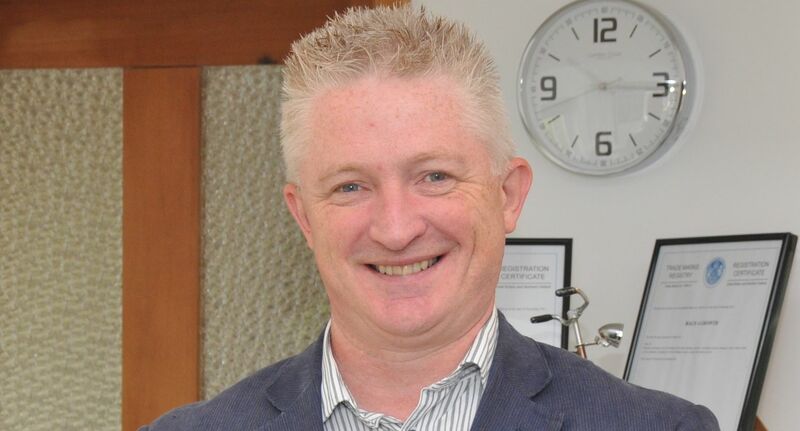 Coachworks-Consulting has announced that Senior Consultant Adrian Baker has been appointed to the Board of Directors in recognition of his contribution to their business over the past five years. 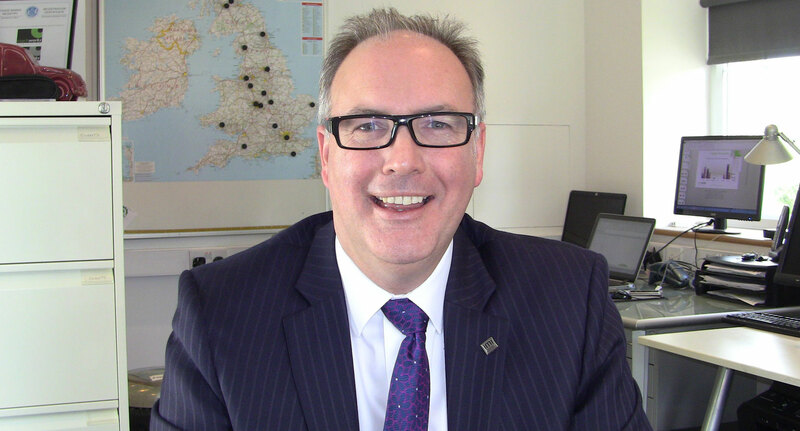 The Coachworks team bid a fond farewell to Simon Parker as he leaves to take up, possibly, his most exciting role to date. As the doors are opened on our Advent Calendars, the team at Coachworks have started casting their eyes over the past year and once again, in another record year for the industry, we can see that many of us have been riding on the wave of new car sales growth and have missed many opportunities elsewhere. 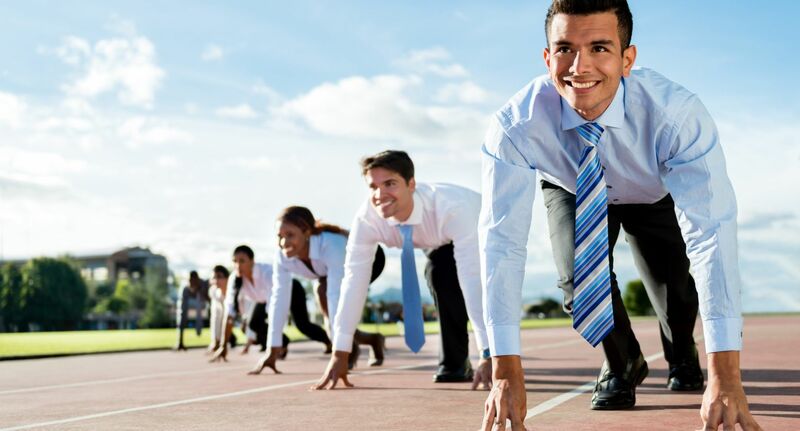 Whilst many have tried to create a selling philosophy in aftersales, most are still in the starting blocks, and those that have started the race don’t realise that they are in a marathon that will take them at least 5 years to make it cultural. This is traditionally the time of year when businesses complete their budget or financial plan for next year. 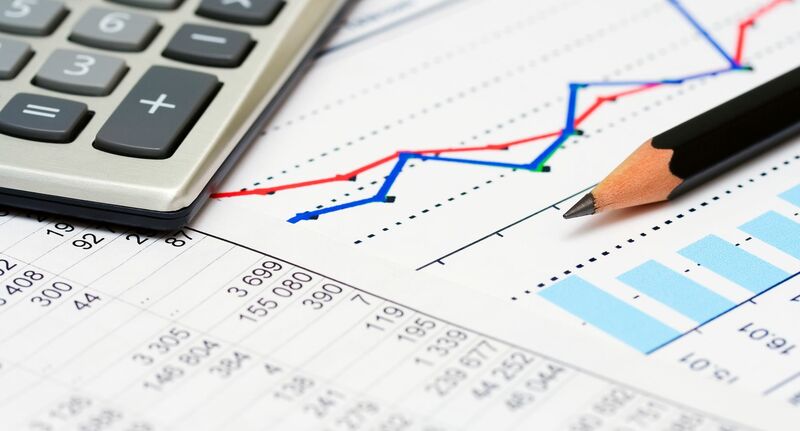 Most businesses complete their plan, send their budgets to the Manufacturers and then put them into their accounting system ready for January. But are your plans any use, or are they just worthless?